We created the Roadshow industry and we had successfully completed more than 200 Roadshows since 2010. 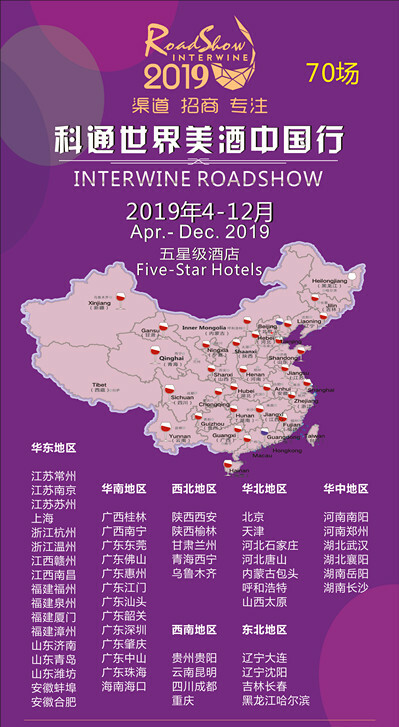 Interwine Roadshow is the largest-scale Roadshow in China. More than 80 exhibitors in each city attend to our roadshow. More and more distributors come to visit our amazing wine tasting. We help our exhibitors to expand through the national market for the mainland and northeast cities. 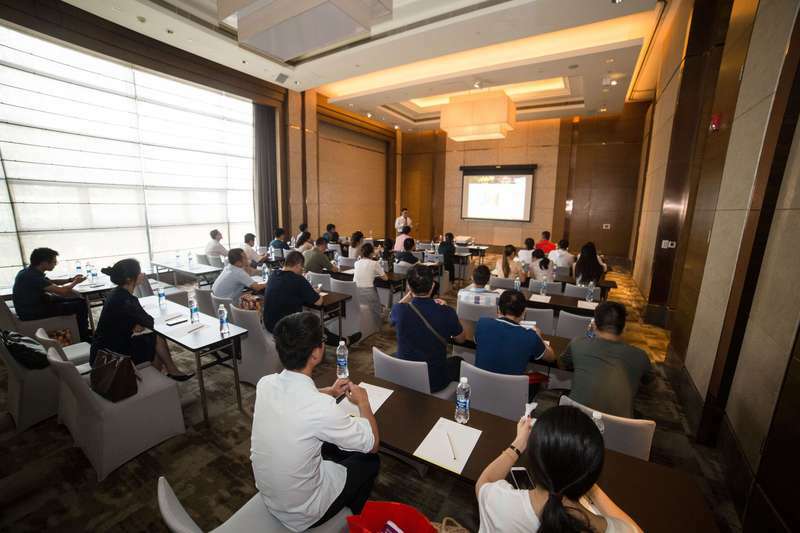 We had developed and organized lots of Roadshows to second and third-tier cities. 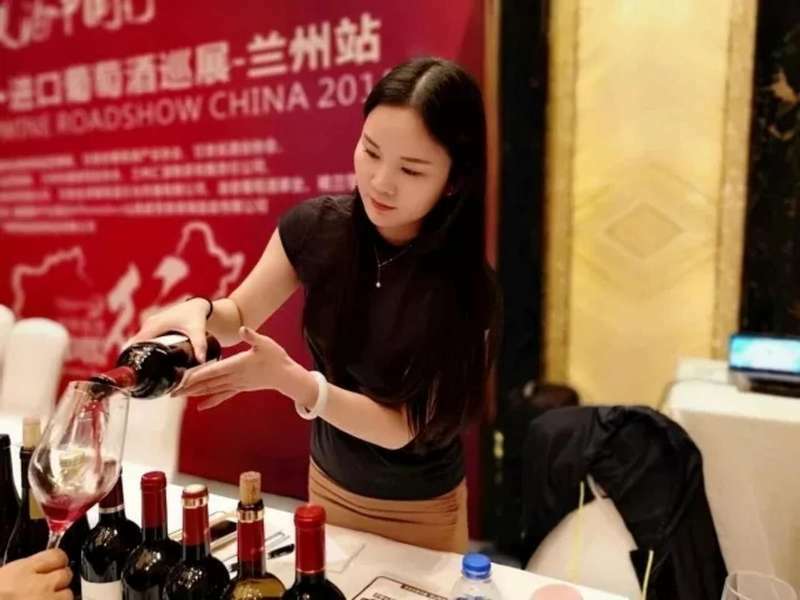 We are connected to wine associations, mass media and other organizations on different cities and we have invited between 300-1000 local distributors. 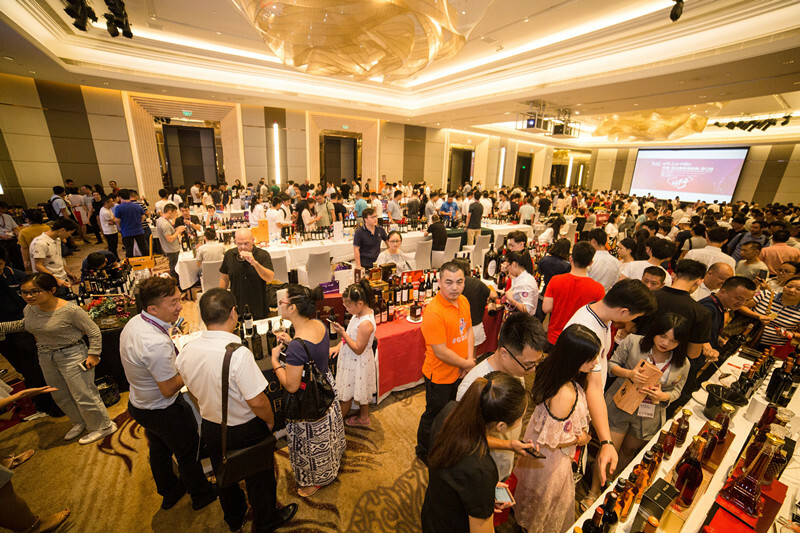 We organized Master class, sommelier competitions and other exciting activities very popular and highly recognized by local distributors. Organizer: Canton Universal Fair Group Co. Ltd.
Equipment: company name signboard, glasses, water, ice, ice bucket and spit bucke.